Keyskeya Technology was founded to be the Local Long Island Leader delivering technology support to small and medium businesses (SMB’s). Our purpose is to dramatically improve costs and maximize the delivery systems of technology, providing a solid foundation for their exsiting infrastructure. We believe IT Solutions are meant to be turnkey. Flick the light switch and it just flat works. 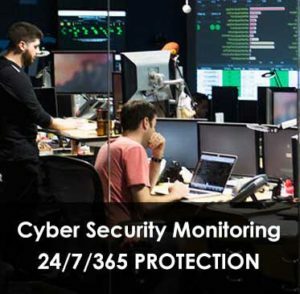 Our portfolio of services includes network security, monitoring and management; end-user help desk; on-site engineer services; internet; email; remote data back-up and restore; infrastructure supply and support; financial and consulting services. When it comes to IT management, SMB’s are proportionately underserved. Their reliance on IT continues to grow while resources & costs are stressed. As a result, more SMB’s seek out Keyskeya Technology to be their trusted partner, with proactive IT services that meet their needs.